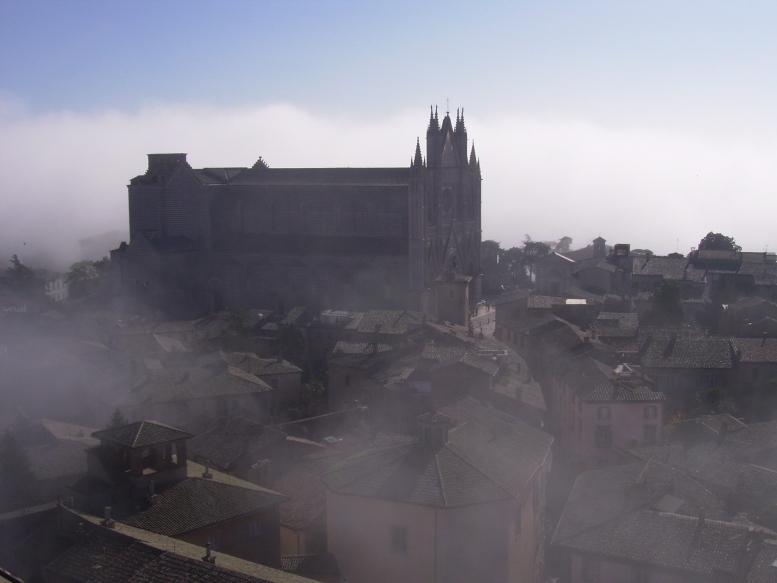 A magical mistery tour in Orvieto, Italy. Have seen this one but it does not say much to me. Kind regards.